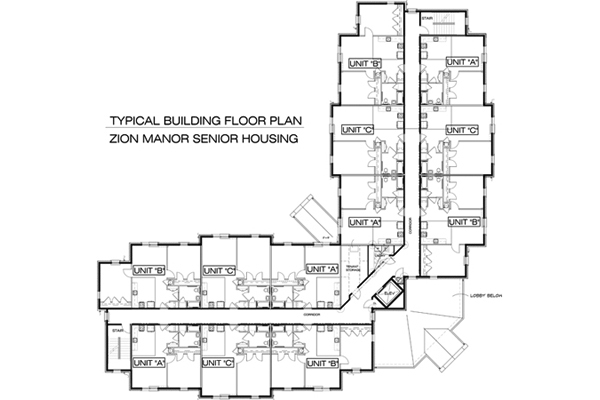 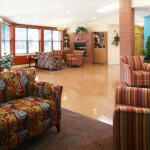 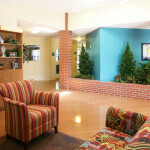 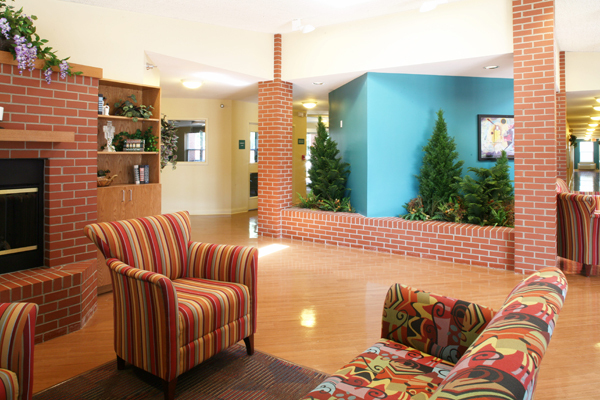 Zion Manor Senior Housing is a tax-credit elderly housing project in downtown Louisville, Kentucky. 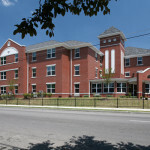 The Zion Manor Senior Housing involved construction of an elderly housing facility at 22nd & M. Ali Blvd, Louisville, on land owned by the Zion Baptist Church. 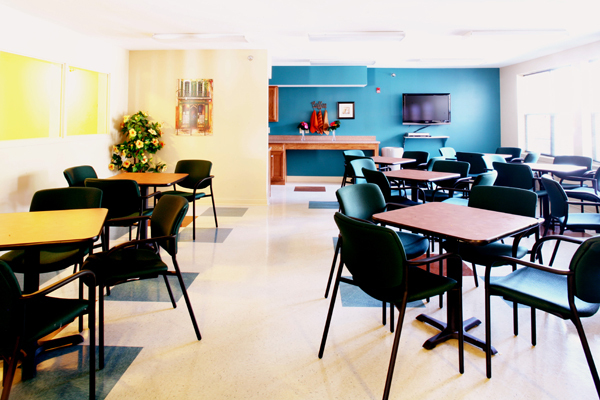 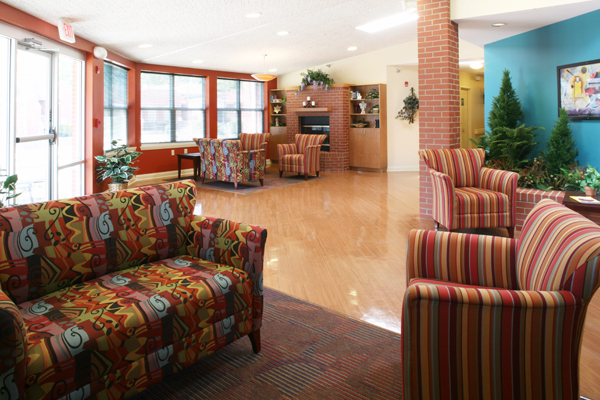 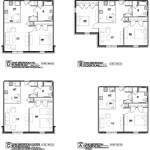 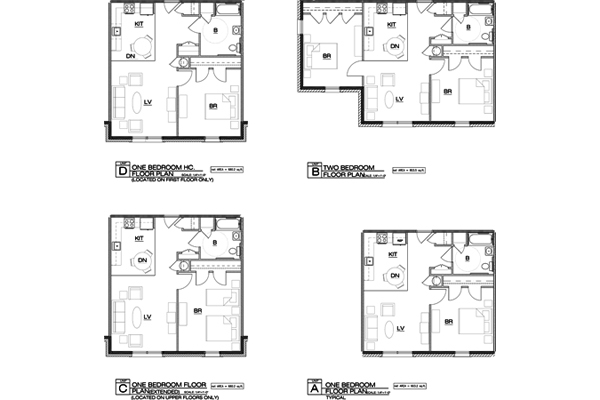 This facility provides one and two bedroom apartment units, all handicapped accessible, at below market rate rents. 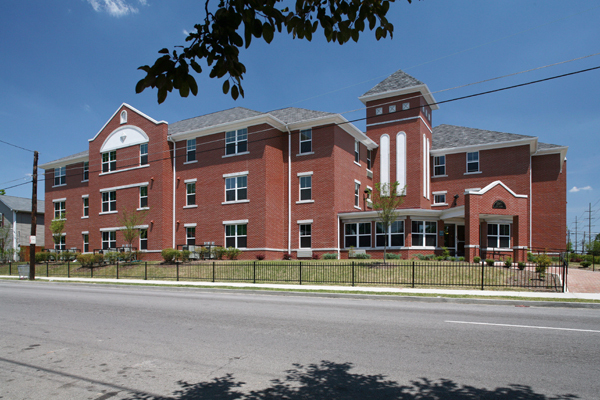 The project site is adjacent Zion Baptist Church, in an established residential neighborhood of western Louisville. 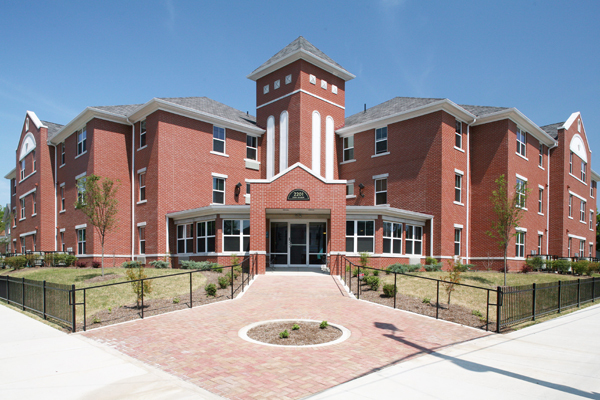 Prepared by Watrous Associates Architects, the three story design is intended to harmonize with the architectural appearance of surrounding buildings including the adjacent historical Zion Baptist Church. 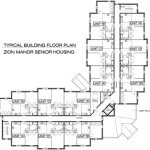 A committee of the Zion Baptist Church was very involved in development of the project and is committed to providing extensive supportive services for the elderly. 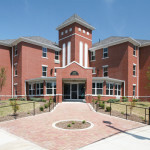 The Housing Partnership Inc. and Zion Community Development Corp. were the developers of the project.